Outi is a registered psychotherapist who works with adults, young adults and older teenagers in long term psychotherapy and short term counseling, helping her clients to feel seen and understood and able to find ways to understand themselves. Outi has experience of working with a range of psychological and interpersonal issues such as relationship problems, workplace stresses, anxiety, depression, grief, trauma, losses relating to immigration, and feelings of shame, guilt and inadequacy. 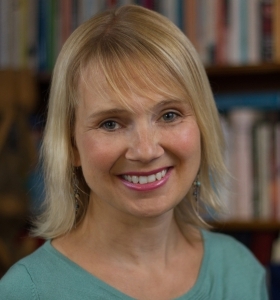 Outi is trained in psychodynamic and relational approaches and also uses techniques from Cognitive Behavioural Therapy (CBT) and Dialectical Behaviour Therapy (DBT) in her work. Outi is available for work with individuals and couples. Fees for all appointments are $160.00.